15oz El Grande style Color Changing Mugs. 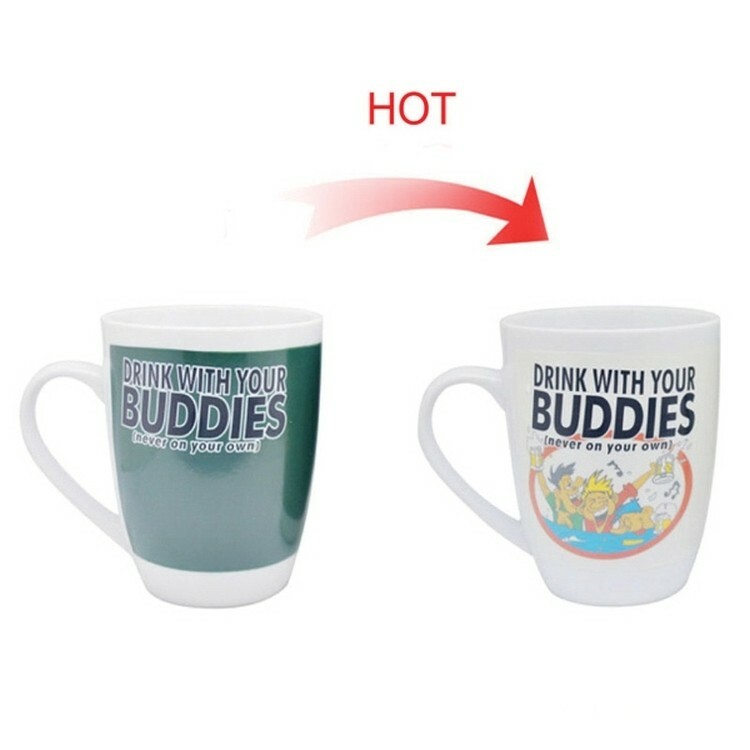 This color-changing sublimation transfer cup is a good design for gifts. Royal blue, Yellow, Purple, Black, Green and pictures can be printed.